The official fund to help members of the Self family impacted by the tragic events on May 20th. Proceeds raised will help family members with hospital, funeral, and other expenses they incur during this difficult recovery process. This fund is endorsed by the Self family and Venture Church. Donations of any amount are appreciated. Please visit www.daretoventure.org for more information about the tragedy and how you can help the family. In partnership with Capital Bank, and for your convenience, you can visit any Capital Bank location in Gaston County and make a donation to the Self Family Fund. Please make checks payable to the Self Family Fund. *Donations will only benefit the victims of this tragedy. This fund is being managed by Tracy Philbeck (a close friend) and Monty Self (a close relative). This page is maintained by Drew Horine of Escape Plan Marketing . 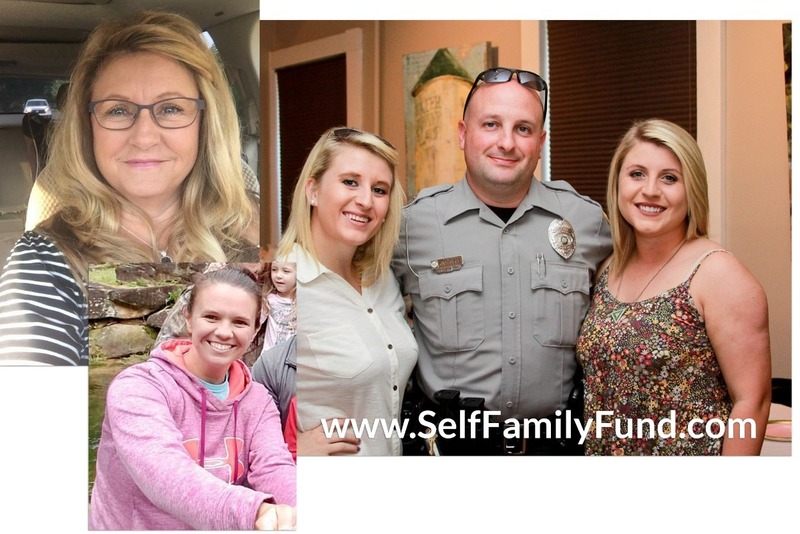 The fund is endorsed by the Self Family (pictured), who will receive the proceeds and by Venture Church , who is managing many of the communication surrounding this tragic event. All parties involved are from Gaston County, NC. Proceeds raised in this fundraiser will be deposited to the fund account managed by Capital Bank upon withdrawal from GoFundMe. These funds will be used to pay medical, funeral and other expenses related to the recovery and healing of the victims in this tragedy. No funds will be used for legal defense. Thank you all for your support! Effective today the campaign is ending. Please continue to keep the self family in your prayers. In just a few days, you raised over $25,000! But the need is still great. Please continue to share our link to help this family.